Enter to win 2 tickets to see Parcels at Trees on April 9 plus their debut on vinyl! Enter to win 2 tickets to see Elizabeth Cook & Kendell Marvel at Sons of Hermann Hall on Feb 18 plus a merch item from the band! Enter to win 2 tickets to see Daniel Romano plus his new album ‘Modern Pressure’ on vinyl! Prolific singer/songwriter and Rock ‘n' Roll chameleon Daniel Romano has released a self-directed music video for "The Pride Of Queens" from his new album ModernPressure; which is out now via New West Records. Modern Pressure’s release has been called "a dreamy, laid back head-nodder featuring shuffling shakers, jangly tambourine, and ever-present, slinking guitar lines." Romano continues to sharpen his signature sound, combining elements of retro-tinged rock 'n' roll, country, and psychedelia to create a vibrant tapestry of tunes that feel just as at home in 2017 as they might in 1965. Please chose which show you'd like to enter to win. Enter to win 2 tickets to see Durand Jones & The Indications with Ginger Root at Club Dada plus their new album ‘American Love Call’ on vinyl — out March 1! The group’s second effort, American Love Call, is an album made the way the Indications dreamed it’d sound, a sprawling and limitless equation; grand and cinematic, yet focused on fleeting details. Recorded at Brooklyn’s Studio G earlier this summer, American Love Call is an expansion of the band’s sound, making a leap forward in both style and songwriting. Pulling influence from a variety of sounds like R&B, gospel, early folk rock, and classical music, the Indications’ second effort has a newfound confidence, with Jones’ bellowing voice and Frazer’s soothing falsetto filled out by backing vocals and instrumentation. Enter to win 2 tickets to see Fruition w/ Daniel Rodriguez (of Elephant Revival) at Club Dada on Saturday, February 2 plus an official tour t-shirt. Win 2 tickets to Dallas show (Feb 27) plus signed vinyl album & koozie! ENTER TO WIN 2 tickets to see The Lil Smokies at Three Links on February 27 plus a copy of their MOST RECENT album on vinyl! 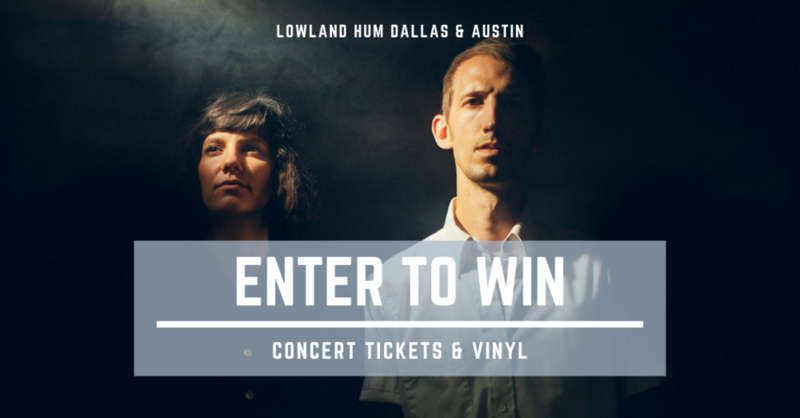 Enter to win 2 tickets to Dallas show (Feb 4) plus vinyl album! 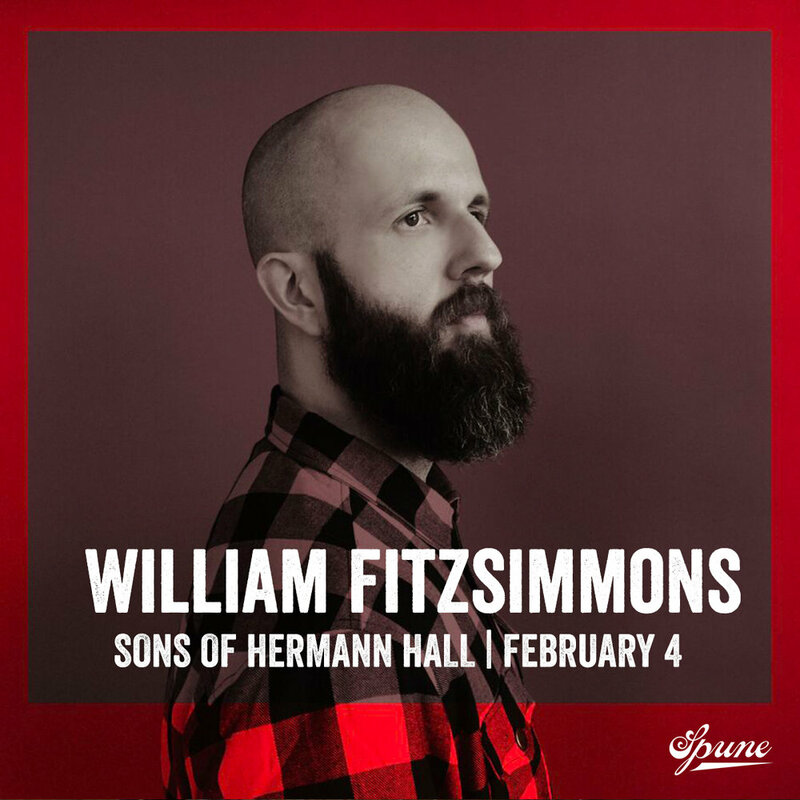 ENTER TO WIN 2 tickets to see William Fitzsimmons on February 4 plus a copy of his new album on vinyl!